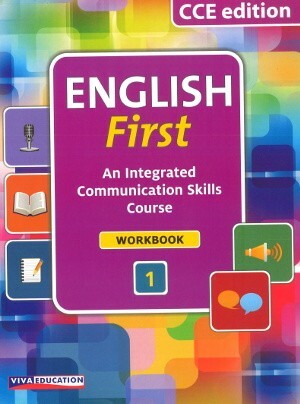 Viva English First Workbook 1 – An Integrated Communication Skills Course, English First makes the acquisition of these skills effortless and enjoyable for school-level learners. Good communication skills in English equal success in the information age. 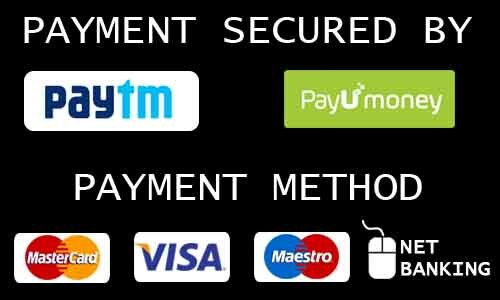 An integrated communication skills course for classes 1 to 8, English First makes the acquisition of these skills effortless and enjoyable for school-level learners.